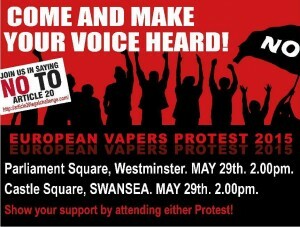 What is wrong with the Tobacco Products Directive for vapour products? From 20 May 2016, e-cigarettes and other nicotine vapour products will be regulated in Europe under Article 20 of the Tobacco Products Directive (2014/40/EU). The main issues with the directive are that in several areas harmful unintended consequences (usually meaning more smoking) are likely to far exceed any intended benefits, where these can be identified at all. These mad scientists, taking their idea from the island of four ecks used a device way beyond its limits. As with anything like that, the demons inhabiting this device complained. Loudly. Some of them even tried to form a union to protest. Trouble is, the name didn’t really inspire confidence; Demons Against Mad Nutcases – D.A.M.N. The result of this union caused a lot of trouble with many inhabitants of the counterweight continent inadvertently using the name in everyday life…. 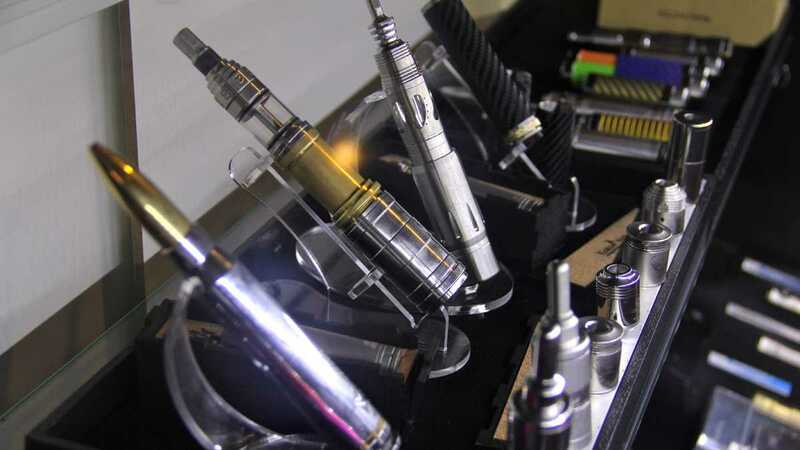 Health authorities have stated that E-cigarettes are healthier compared to the ordinary cigarettes and that there is no need to worry about the misconceptions that are widely believed about e-cigarettes. A large number of people believe that dangers from e-cigarettes are no different compared to the ordinary cigarettes. A recent report released by Action on Smoking and Health states that there has been an increase in the use of e-cigarettes. In Britain alone, the number of vapers has reached 2.6 million. E-Cigarettes have existed for a number of years now. Initially, they looked like a fad that would quickly flame out as time went on. However, they have proven to be amongst the most effective ways for smokers to actually quit. Even more impressively though, the findings have finally been coming through in form of studies to confirm what many have thought to this point…. The subject of e-cigarette safety is one that’s likely to blaze on for decades – at least until the long-term health risks of the devices become wholly more evident. In the meantime, there are those who continue to show complete and total support to the smoking cessation tools, while others insist they do nothing more than glamourize smoking and get more kids hooked on tobacco….